Losing teeth to decay, injury, or gum disease can have a dramatic impact on your self-esteem and your social life. It can even affect the way you eat or speak. Fortunately, a dental implant procedure can give you back the smile you once had. The dental implants procedure replaces the missing root of a tooth with a prosthetic device that later holds a natural-looking replacement crown. If you have an endosteal implant, the implanted device is a small, screw-shaped titanium post. Subperiosteal implants are positioned under your gum tissue but above your jawbone. Endosteal implants are the most common type while subperiosteal implants are usually reserved for patients who don’t have enough jawbone to support an implanted device. Do Dental Implants Cost A Lot? The cost of dental implants is affected by your general dental health, post material, crown type, and other factors. Although dental implants cost more than other restorations, they also offer a number of benefits such as superior cosmetic restoration, durability, and longevity. It is possible to get affordable dental implants even without dental implants insurance coverage. Call our office today to explore your options for getting dental implants in Waldorf. Is Dental Implants Insurance Available? Coverage for the dental implants procedure isn’t usually part of a standard dental insurance plan. However, we can help you manage your dental implants cost through our flexible financing programs. Call us today to learn how we can make it easier to get your smile back. After evaluation and preparation of the surgery site, the first step of the implant procedure is placing the metal implant into your jawbone. For several months, the implant will integrate with the bone. Next, a small connecting device called an abutment is added to the implant. The custom crown is placed last using cement for a permanent bond. 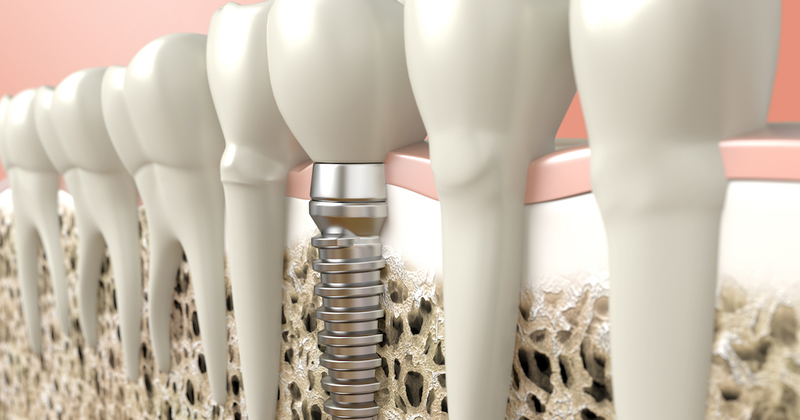 Dental implant procedure pain is usually mild and responds quickly to over-the-counter pain medicine. 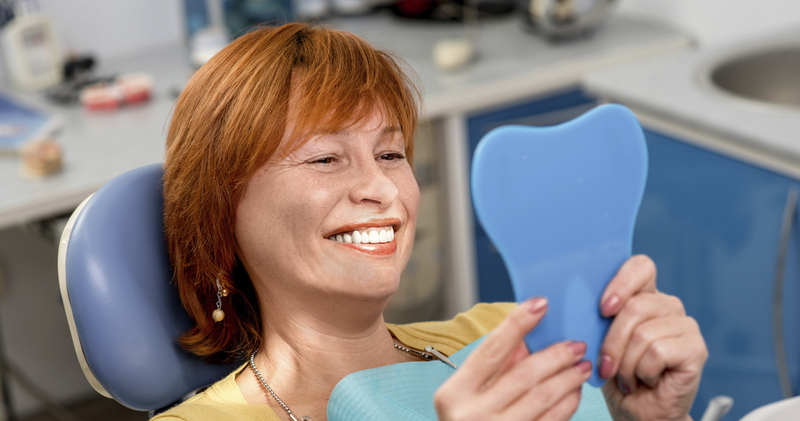 Caring for your implants is easier than caring for dentures or bridges. Once you have healed, just brush and floss normally and use any products that your dentist recommends. Be sure to visit your dentist often to keep your implants and natural teeth in top shape. How Can I Find Out if I’m a Good Candidate for Implants? To find out if you’re a good candidate for dental implants in Waldorf, you’ll need to obtain a professional evaluation from a qualified dentist. Our dentists can help determine if implants are your best choice and help you understand the procedure. Call us today to schedule an implant consultation. With good home care, our patients find that their affordable dental implants last for years or even decades. Many can expect them to stay in place throughout their natural lives. Contact us today to learn more about the implant procedure and your other restoration options.